PCTEA Union Members can only register at the Program location the first evening of the class (no online registration) and only if there are available seats. This process will be similar to a “stand by” situation at an airport. The classes will be discounted at 30%. 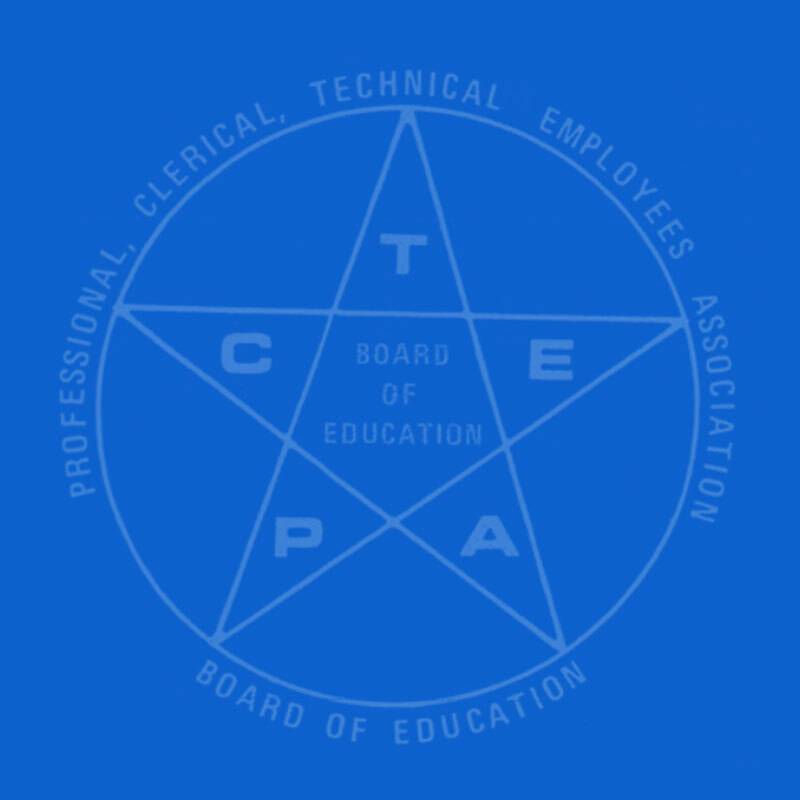 PCTEA Union Members must identify themselves to be considered for the above procedure. CLICK HERE to download the informational PDF.